Sound Emporium Studios added another amazing tube mic to the collection today! 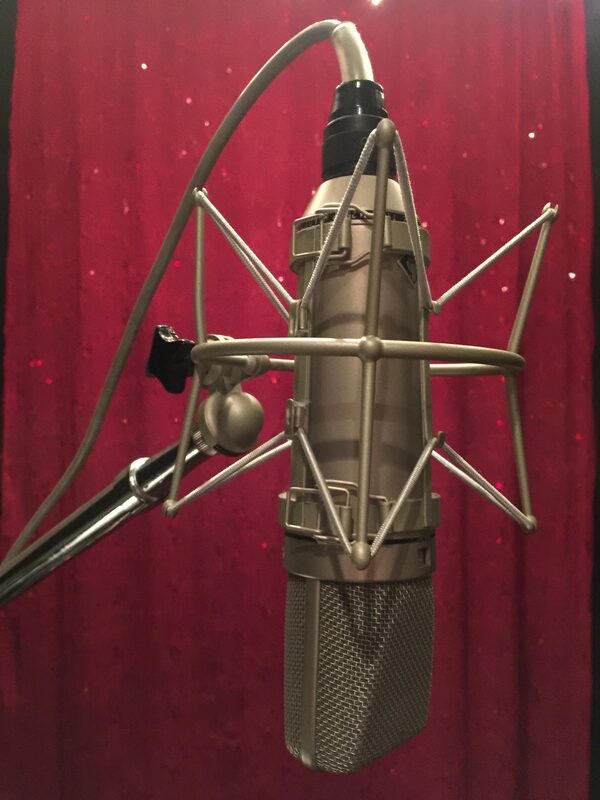 This beautiful vintage Neumann M269C now makes the B room its home. Come check ‘er out! She looks as great as she sounds.